Our 25+ years of experience in energy storage and related industries, solid long-term relationships throughout the Asia/Pacific/Middle East/Africa regions, and proven experience in developing, managing and building distribution channels allow us to formulate and implement effective and profitable export business development strategies for our clients. Our goal is to increase our client’s revenue and market share by adding value to mid-level manufacturing companies in the USA looking to expand their business globally by leveraging our years of experience in related industries, contact databases, and overall global business experience. 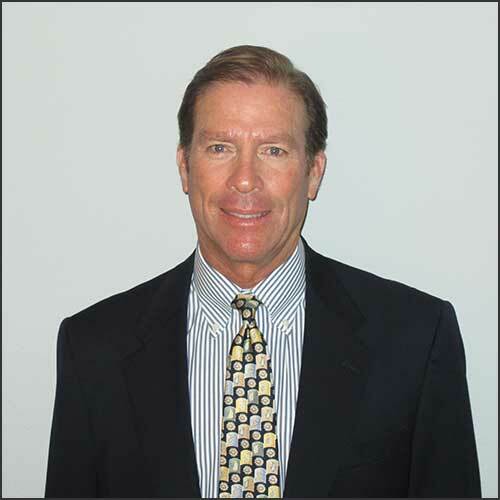 Managing Director, International Energy Sales Inc., International Energy Sales Asia LTD.
Brad Dwan, Managing Director of International Energy Sales, offers over 25 years of experience in major import/export account sales, marketing, and operations for several leading US-based manufacturers. Brad possess comprehensive leadership experience in all aspects of new business development, major account management, sales management, distribution and business operations in global markets. Formerly the Director of international Sales for Trojan Battery Company, he knows the industry well and sees high demand in the Asia/Pacific/Middle East regions for quality, US-manufactured products including batteries, chargers, inverters and related accessory equipment for the motive power and renewable energy markets worldwide. Brad holds a bachelor’s degree in Economics from the University of the Pacific and is based in California. He has also held senior sales positions in other companies including Grubb & Ellis, Inc., Crown Controls Corporation and Union Oil Company of California (UNOCAL). 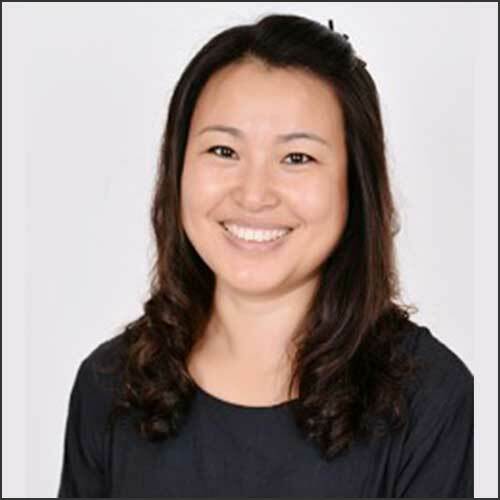 Director of Sales/ Business Development – International Energy Sales, Asia LTD.
Tina Hua Yulian is based in our Hong Kong office and lives in Zhuhai, China. Tina is responsible for developing and maintaining business throughout Asia. 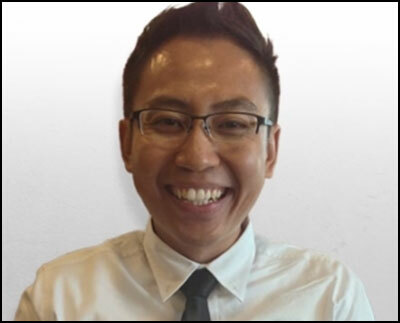 Director of Sales/Business Development – International Energy Sales, Asia LTD.
Rosli Zainol is based in Singapore and assists with new business development in the South East Asia regions. Rosli is multilingual, proficient in English, Malay, Mandarin and French and has an extensive background in the Telecommunications industry. He graduated in 2002 from Ngee Ann Polytechnic University with an EE diploma.